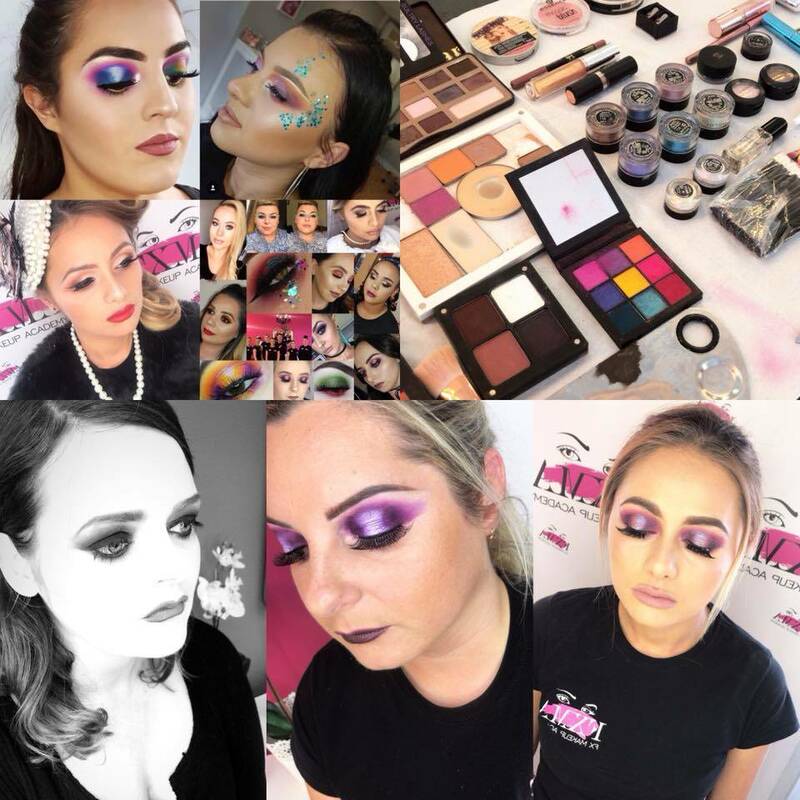 This Course covers all the basics from skincare to all aspects of beauty makeup, bridal, special occasion, lash application and much more! Our payment plan for this course breaks down as €200 deposit, €400 first day payment and €50 a week for 14 weeks. Our payment plan for this course breaks down as €100 deposit, €200 first day payment and €50 a week for 14 weeks. 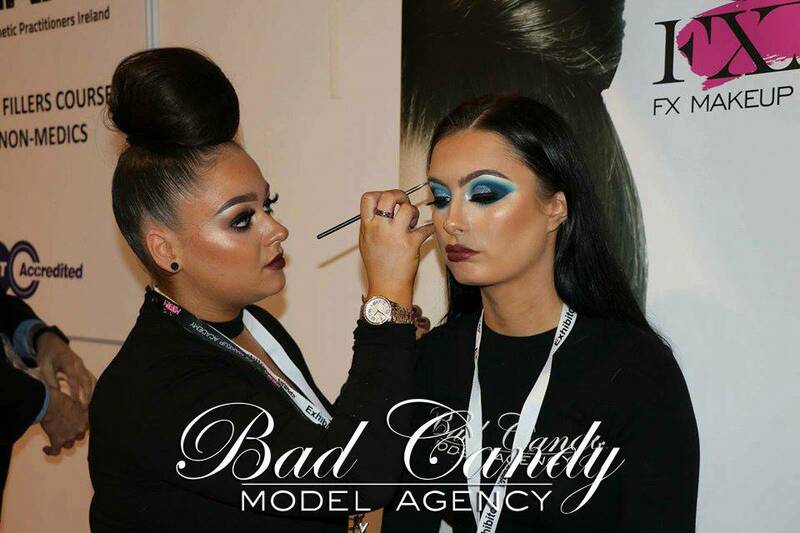 Add on our ITEC Award in Photographic Makeup to perfect different photographic makeup styles including; bridal, trend and photographic makeup. 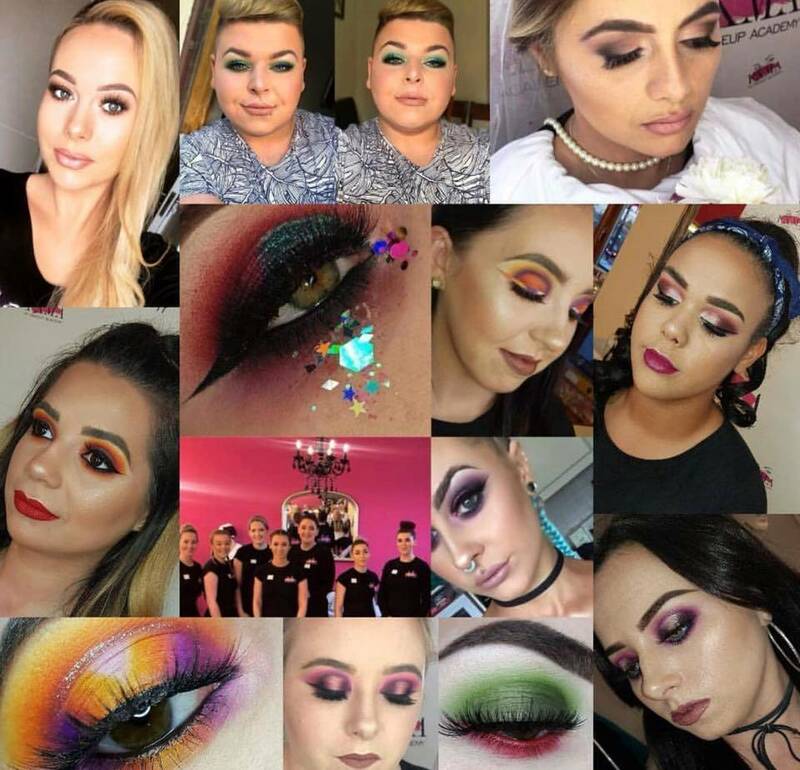 This course is €650 if you add on ITEC Award in photographic makeup with ITEC Makeup Certificate receive €150 off the award! !